We will be picking up trash on our adopted two mile section of Highway 14 on Saturday, April 20st. 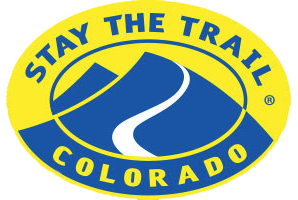 Meet at mile marker 119 (Picnic Rock) at 8:45 AM which is a couple of miles above Ted’s Place in the Poudre Canyon. The cleanup only takes about 45 minutes. Bring gloves. After the cleanup we will go to the Braskich Plantation for a yummy blueberry pancake and bacon breakfast. Our group consisted of 15 vehicles as we headed North up 287 towards Pumpkin Vine Road. Shortly after passing the State Line, we made our turn East towards Aims Monument. We met up with one member after the tunnel and yet another member at the Happy Jack parking lot. A fun time was had by all. Please come join us at our next Club Meeting, the 3rd Wednesday of every month. Club Trip: 4/21/19**** Has been moved to the next Sunday 4/28/19**** We will be traveling to Co Road 80C and around the Upper Cherokee Park area. 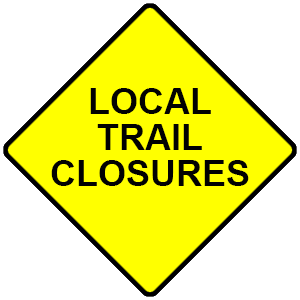 Copyright © 2019 Larimer County Four Wheel Drive Club. Powered by WordPress. Theme: Spacious by ThemeGrill.